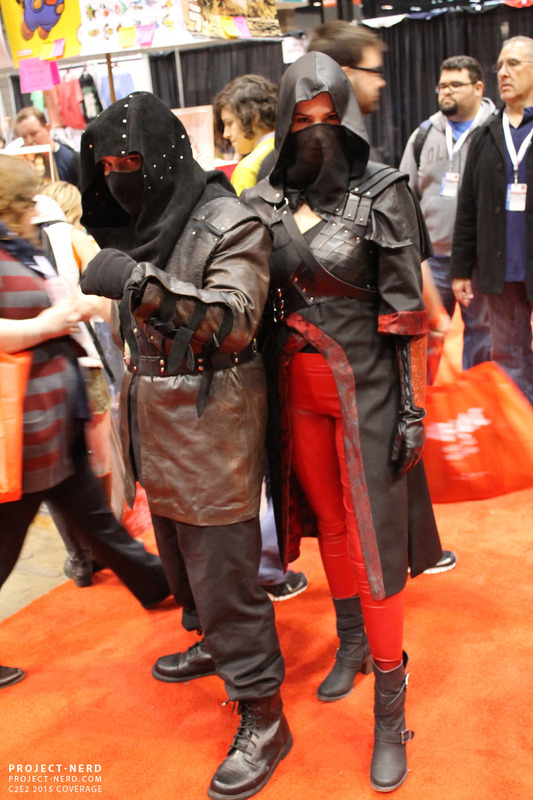 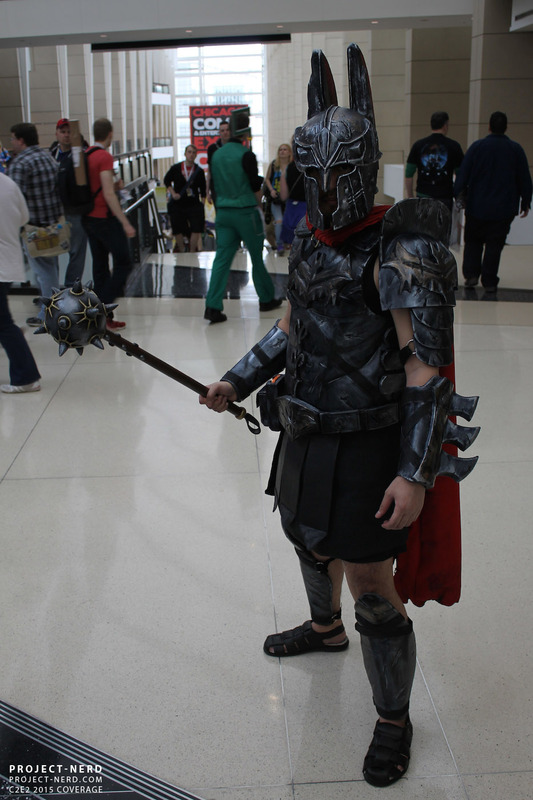 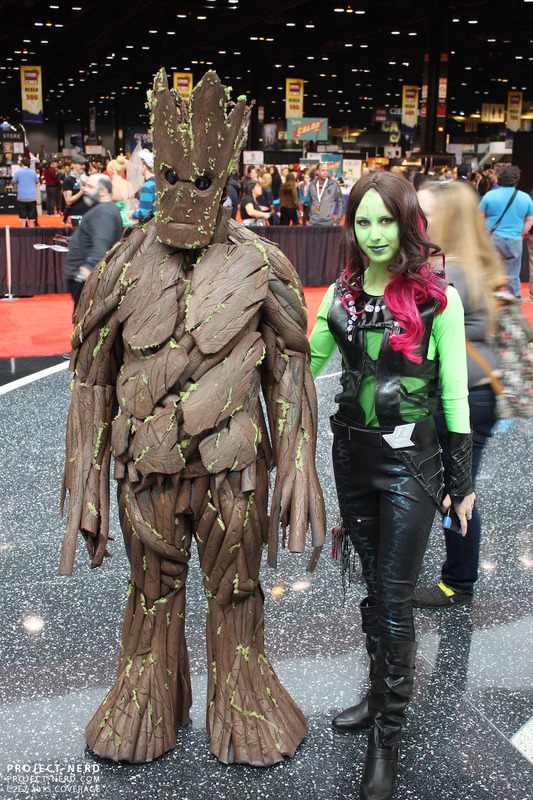 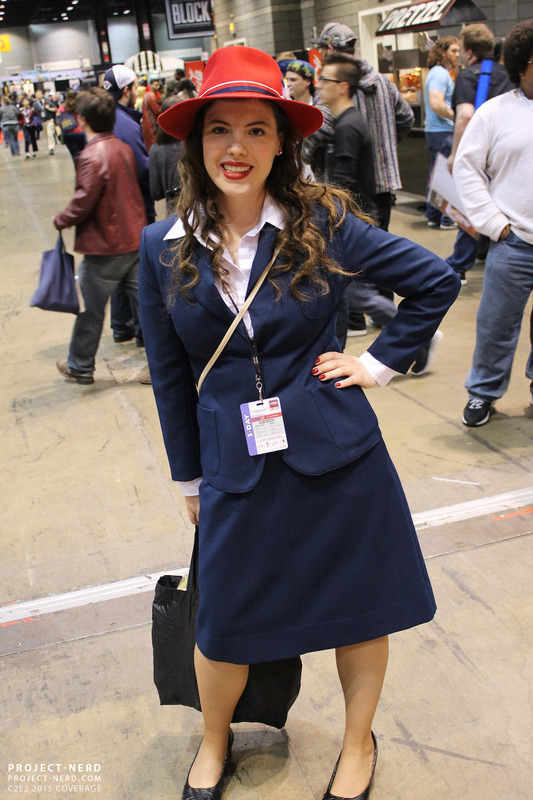 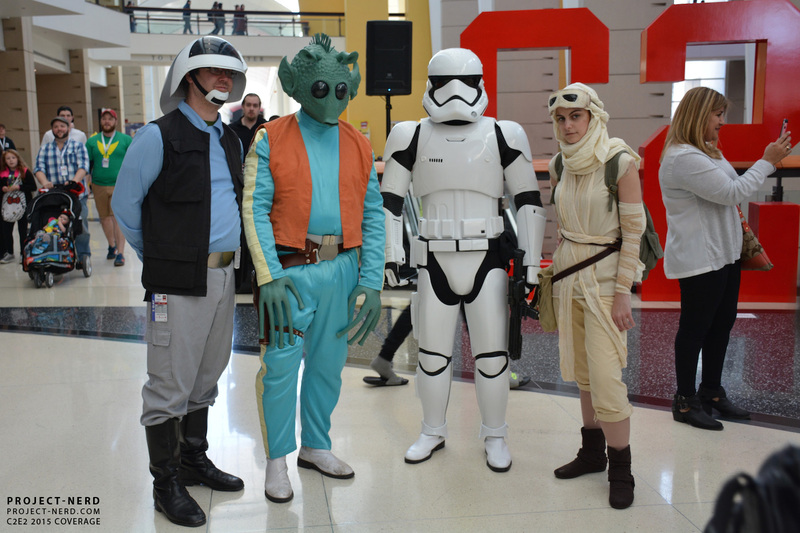 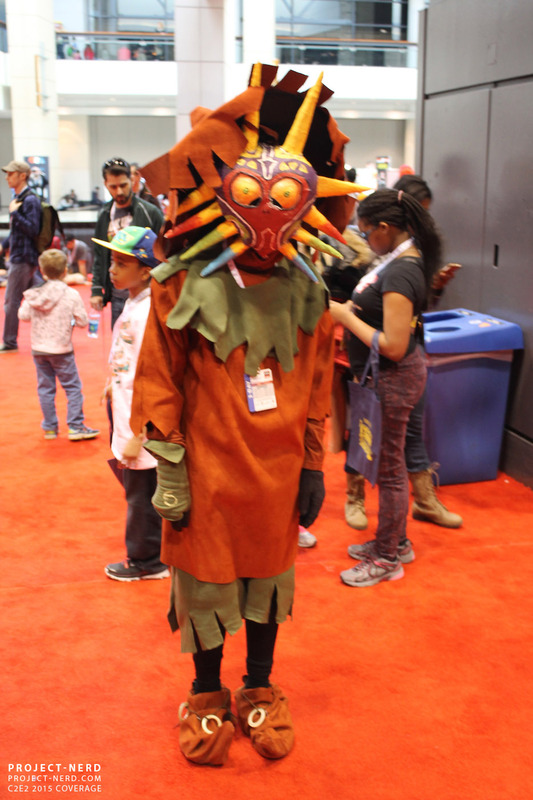 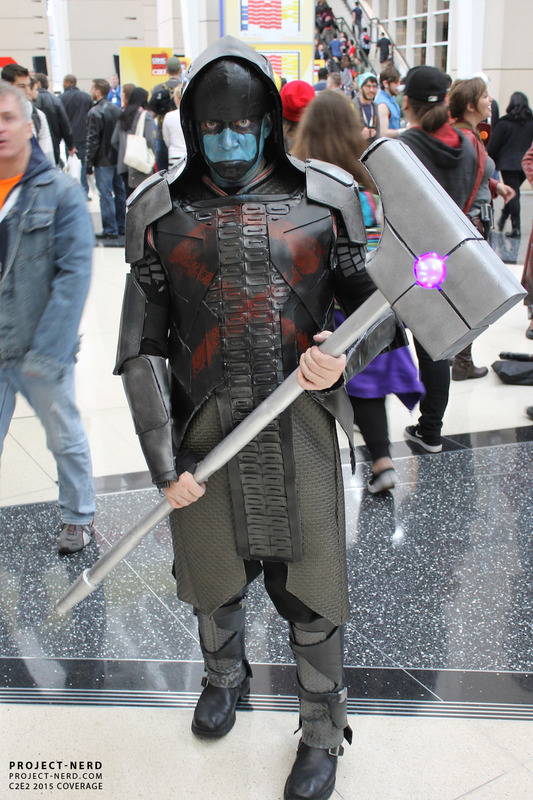 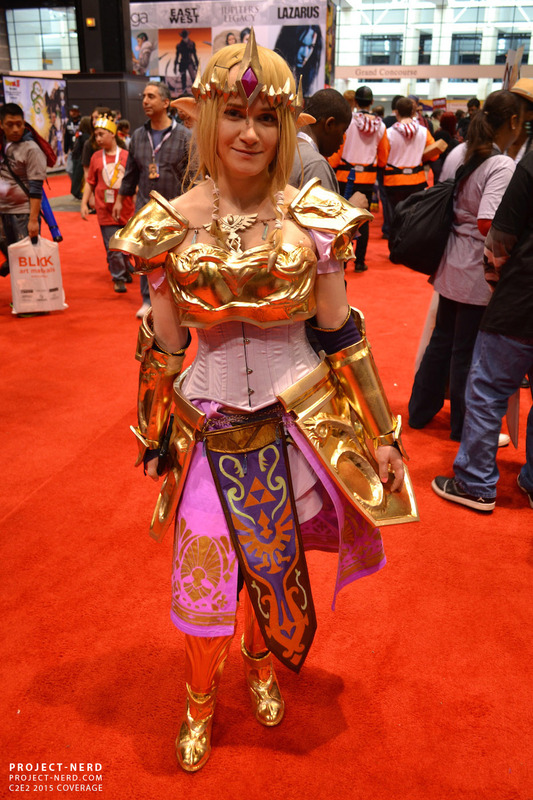 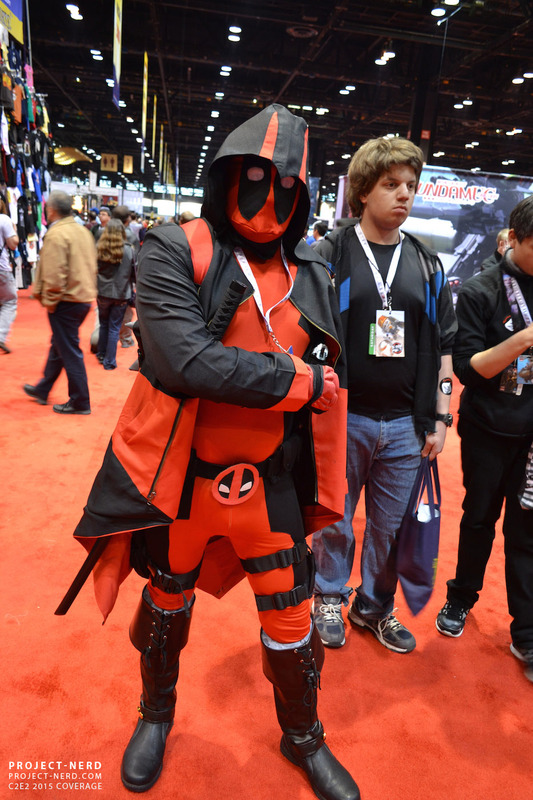 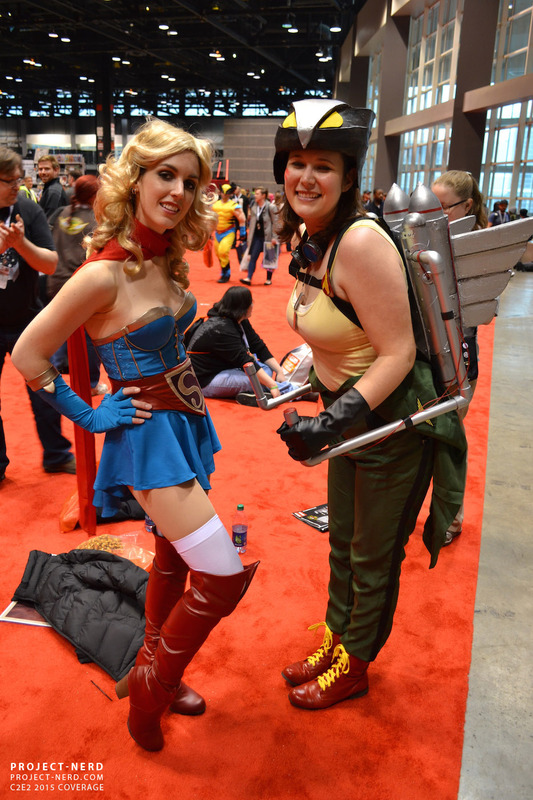 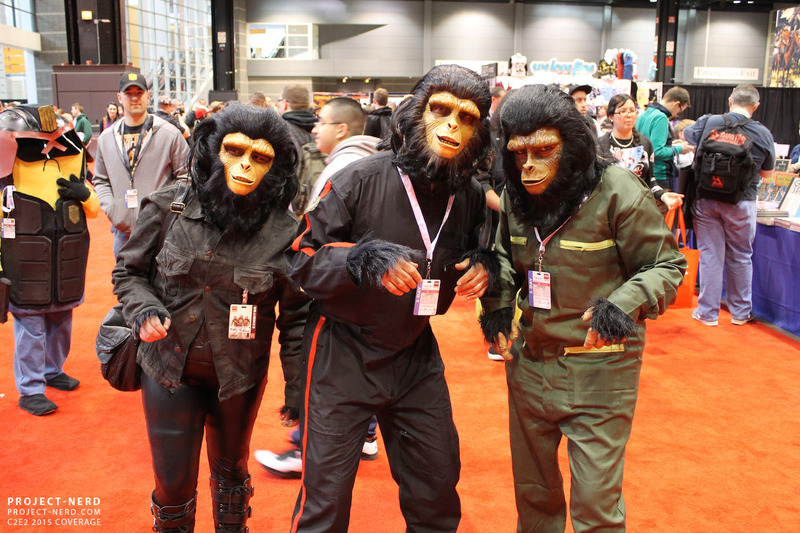 Like we said in our first cosplay gallery from C2E2, the show was overflowing with amazing cosplay from fantastic and talented folks from all across the country. 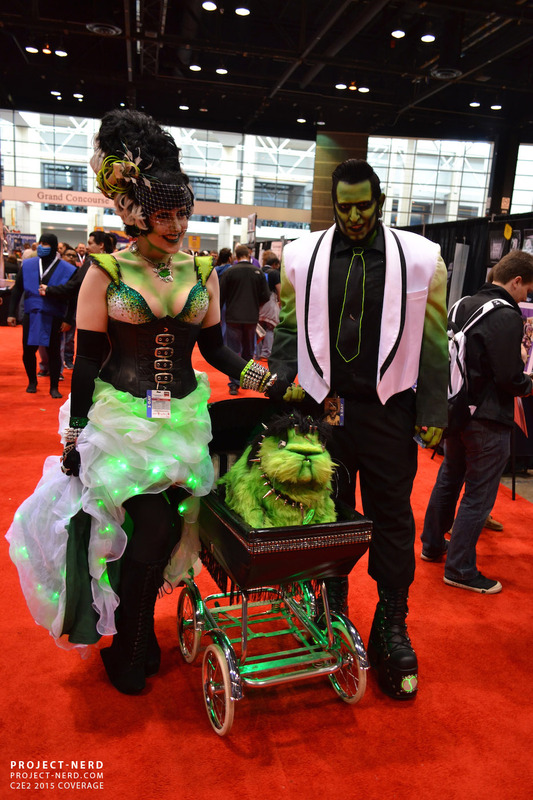 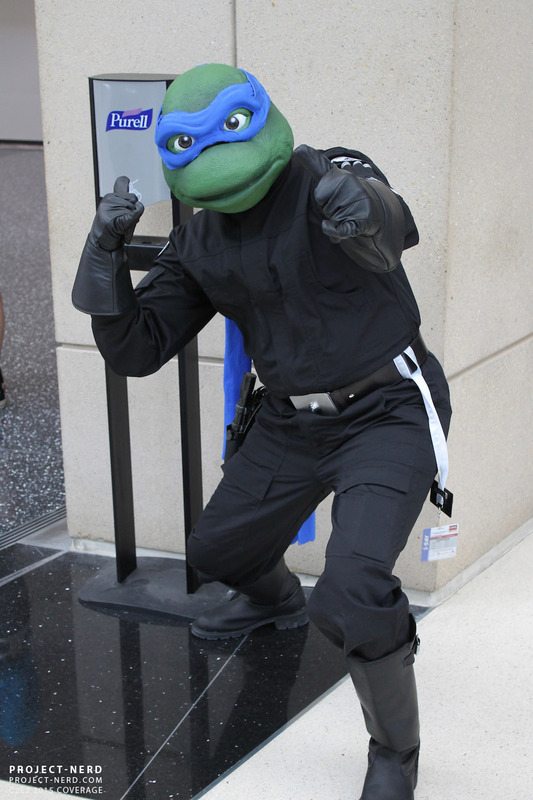 Here’s our final website gallery of some of those great costumes. 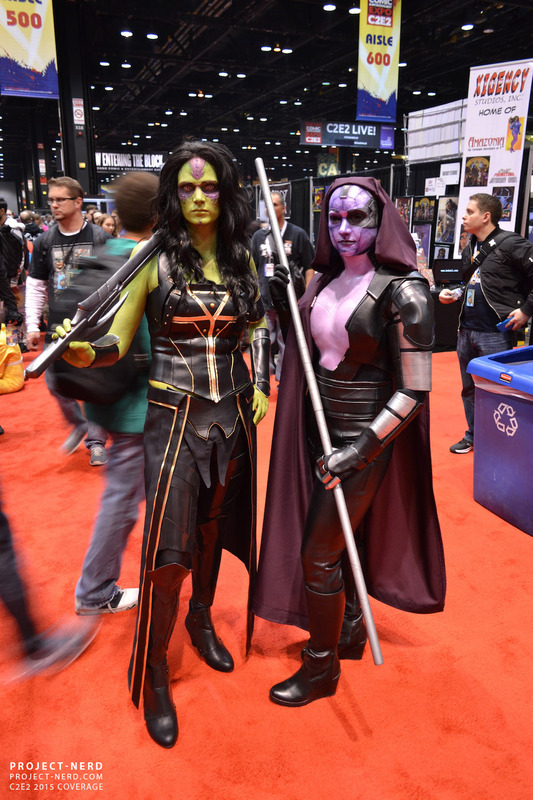 Check out our Facebook Page tomorrow for another 35 photos from the floor and stay tuned for some professional galleries out of C2E2 that you will find first, right here on Project-Nerd.